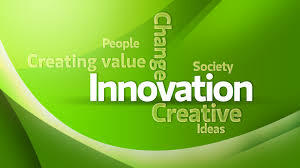 [su_quote]The most common definition of innovation is a three-element definition. We create and launch a member benefit or product or process that is new, that provides value to members. [su_quote]You have to stay ahead of the curve. If your association doesn’t meet members’ needs, it’s not going to grow. 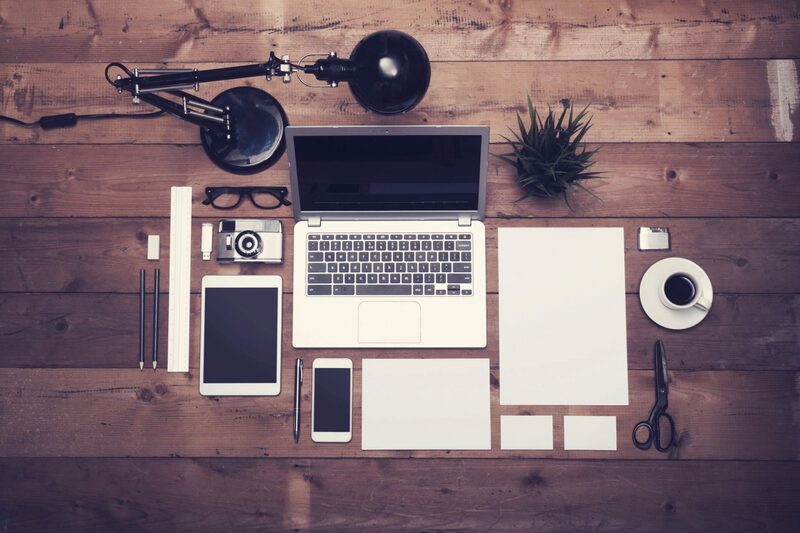 Do you need experienced, professional help with marketing and communications (Marcomm), public relations, editorial services and web design to promote your business? Do you need help in providing Marcomm services for your client associations? Finally, can your client associations provide adequate Marcomm support to their individual members, who may well need help in marketing their services to their clients? Chances are, you answered “yes” to at least one of these three questions. In fact, we think there’s a pretty good possibility that you might answer “yes” at some point to all three. Professional Marcomm services, especially those targeted to associations, aren’t something you can just call up in a fraction of a second on Google. We all know that at renewal time, members ask, “What am I getting for my dues?” It is not surprising that in the National Business Aviation Association’s (NBAA) “2016 Association Innovation Benchmark Study” of a group of association executives, that “time, resources and staff” were cited as the biggest obstacles in implementing innovation, whether large or small. 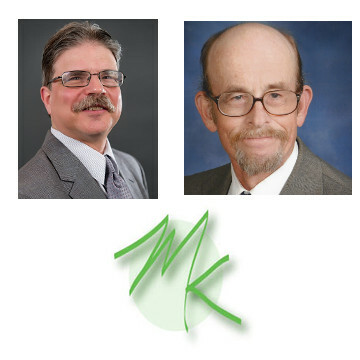 For one, we at Michael Kleiner Public Relations and Web Design, are experts in communications — marketing, branding, the web, PR with diverse writing/editorial experience. Some may think writing has lost its value with newspapers and magazines going out of business. 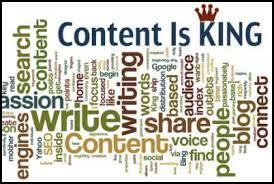 Content is still king over a variety of platforms in the 21st century digital world. It is what gets your web site ranked in Google. There are blogs, Facebook pages, tweets, e-mail newsletters, media kits to develop and update. There are probably more publications on the Internet than in “hard copy.” There are literally a billion web pages on the Internet. Every time one turns around, there is another social media site popping up. Our contribution to innovation is we can help associations and their members and their members with writing content across all these platforms and more, while also promoting their activities. Areas we’ve written about include IT, professional services, e-commerce, healthcare, financial services, sports, K-12 and higher education, non-profit management, healthcare, health and fitness, and American history. We are award-winning writers. 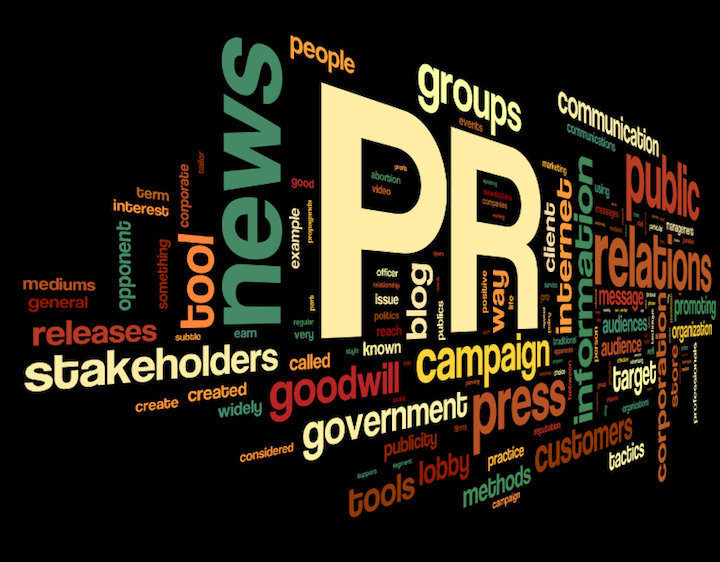 We can plan and execute a public relations campaign around a special event, milestone or new product launch. We understand Marcomm and the challenges presented to non-profits, especially associations, in delivering first-rate, to say nothing of adequate, communications-related services. While a dearth of professional expertise can be an issue, almost no one has enough staff to support the Marcomm needs of client associations AND their individual members. In today’s world, we are told technology is making things easier. What it has actually done is expand the possibilities in Marcomm and put more demands on our time to meet those opportunities and challenges. Let us help you meet the challenge and participate in the 21st century communications world. Never hear, “what am I getting for my dues?” again. [su_quote]We asked Michael to write profiles of our high level members for our new online directory. The stories were top quality. We were able to post all 12 stories for the launch.